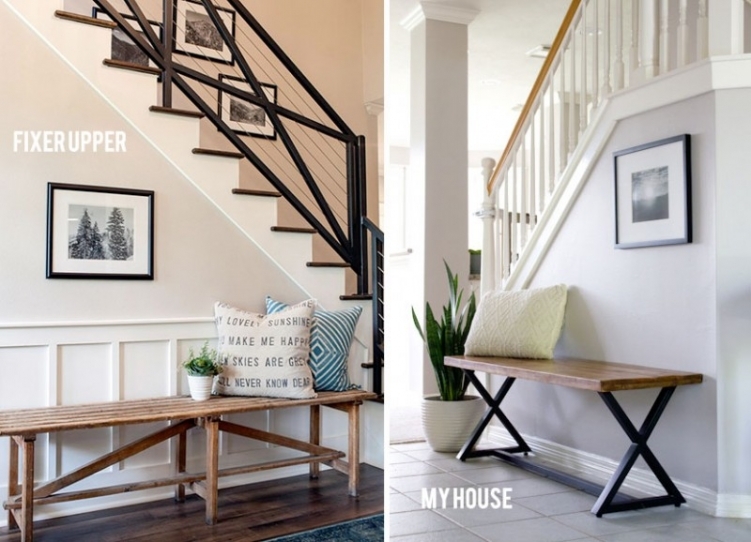 As an avid Fixer Upper fan I have been obsessed with the latest season and inspired more than ever to makeover my home. My two favorite houses for Season 3 so far have been Chip 2.0 (Episode 9) and the Peach House (Episode 10). Both houses embrace a simple modern rustic feel making the environment feel organic and relaxed which is why I immediately fell in love with them. One part of the Chip 2.0 house that I really loved is the entry way of the house. 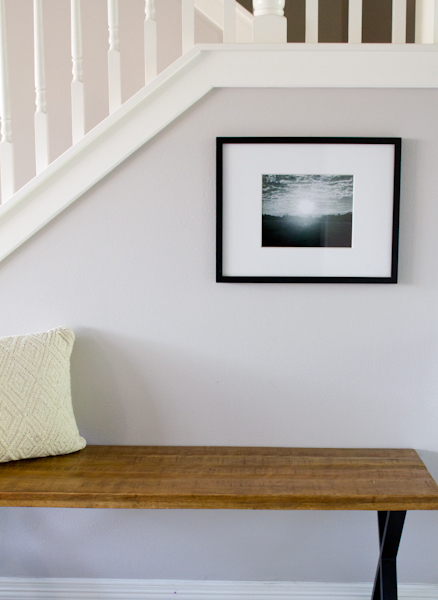 They installed this lovely board and matten molding along with a simple bench and pillow. I also loved how the picture frame was placed on the wall. Normally I would argue that a picture frame should not go there because it is simply not practical. But you know what it works and thus far I haven’t had a problem yet. 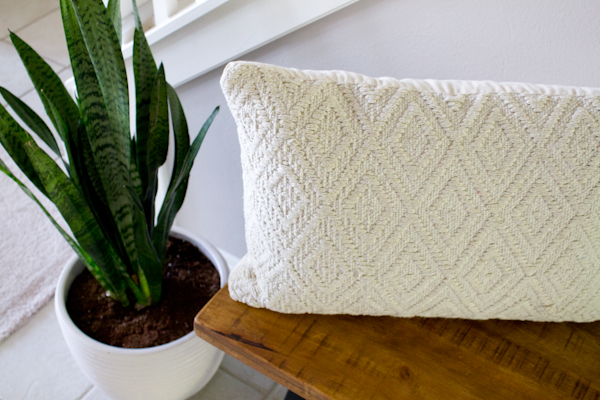 I am obsessed with this pillow – the texture of it feels like a handwoven rug. I took this picture one morning I was on a walk – it was a glorious sunrise! © 2019 Jennifer Chase|ProPhoto4 Blog by NetRivet, Inc.